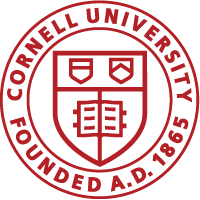 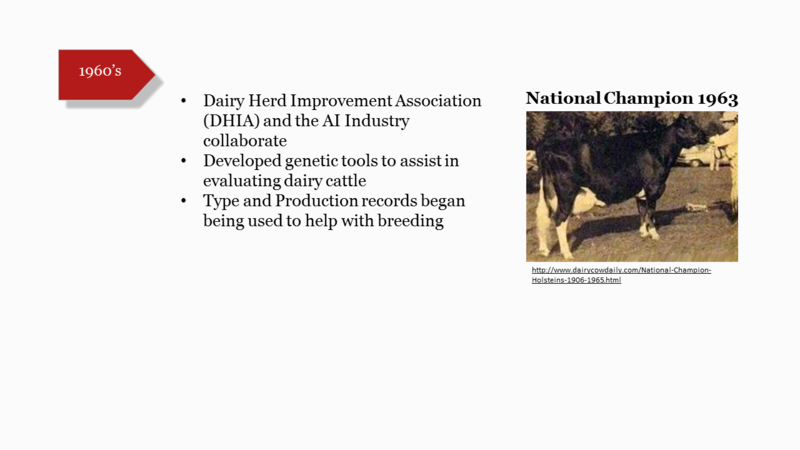 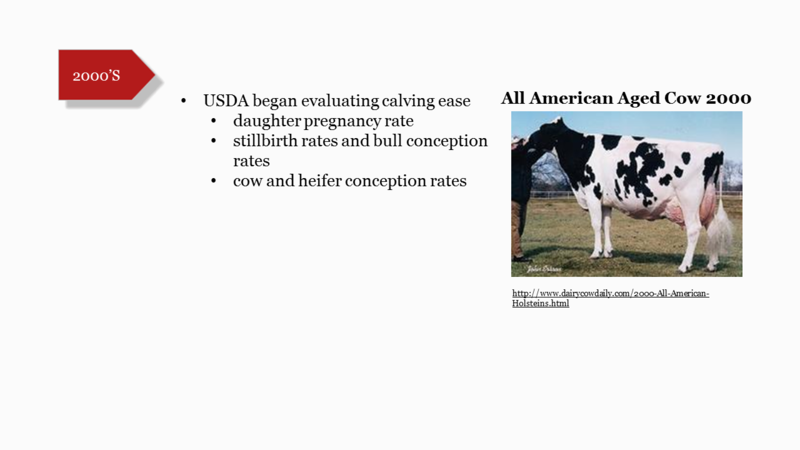 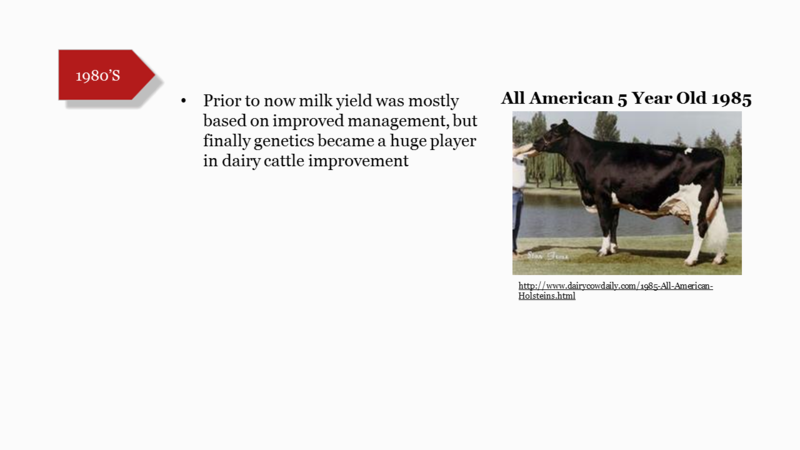 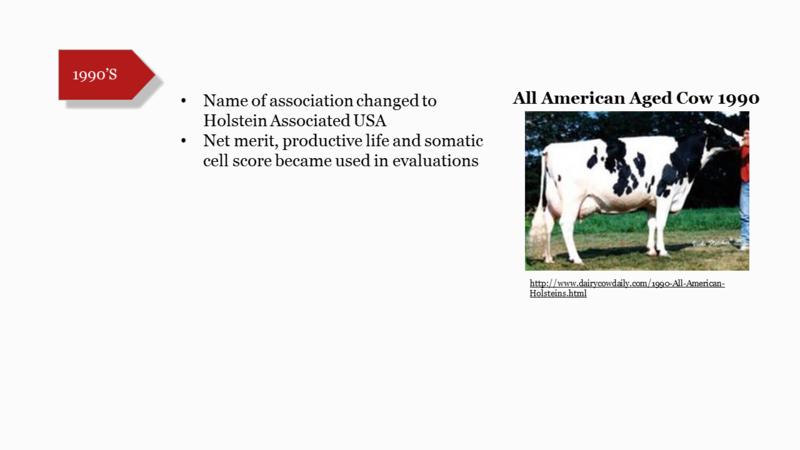 This website has been developed by the Cornell Applied Dairy Cattle Genetics Class, ANSC 3310, to provide explanation and clarification on the genetics of dairy cattle and the application of genetic evaluations towards animal improvement. 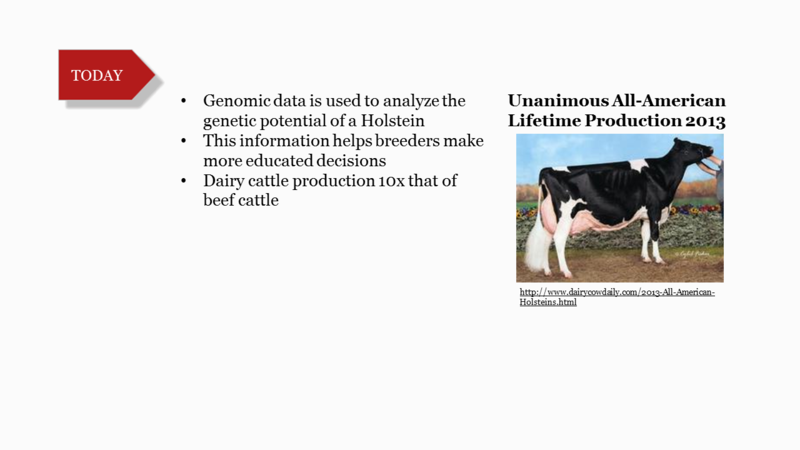 It is geared towards non-scientists with pages centered on education, research, and producer usage. 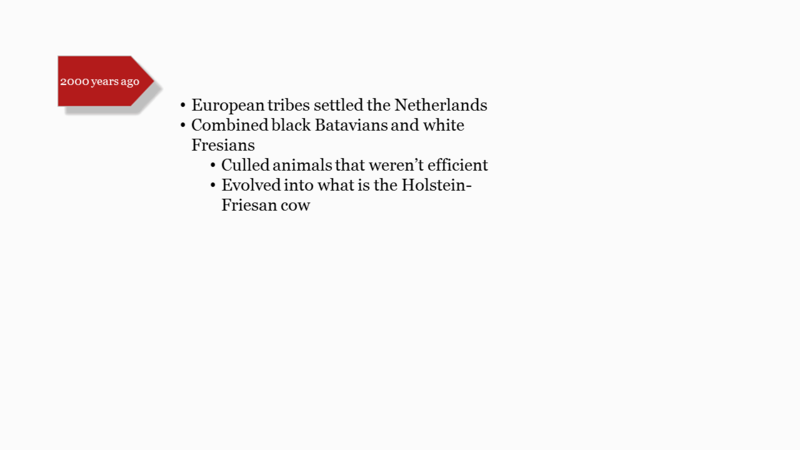 Students chose their own topics of interest for their webpages. 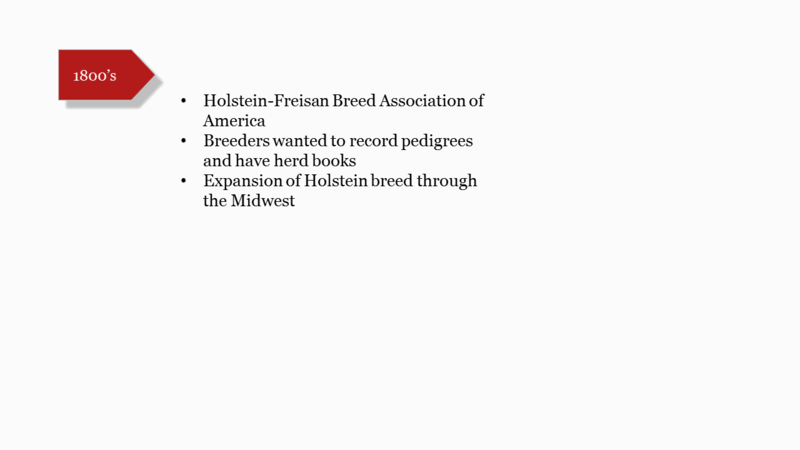 The majority of the pages are informational but a few are designed for extension/classroom education and producer management use with materials available to download.